As the United Nations sews up its agreement with the Iraqi government to collect evidence of Daesh crimes, the need to consider various mechanisms of accountability for its militants appears greater than ever. The Iraq Independent Investigative Team (IIIT), established last September by Resolution 2379 of the Security Council, provides great succour in that regard. Directed to assist domestic efforts in bringing Daesh militants to justice, the IIIT would collect and preserve evidence of acts that could amount to genocide, war crimes or crimes against humanity. With experts worried that the evidence will vanish or be tampered with, the urgency of the IIIT’s mandate is manifest. Between June 2014 and November 2017, 94 mass graves, thought to contain the remains of hundreds of victims–chiefly members of the Yazidi religious minority–were uncovered and need to be exhumed. According to the UN Special Rapporteur on extrajudicial killings, “at the current pace, it would take over 800 years to complete [that] task”. Evidentiary hurdles aside, the prosecution of Daesh militants opens a Pandora’s box of questions about the best forum to try their heinous crimes, each obstructed by major political and legal roadblocks. The path to accountability is by no means evident, but a multilayered approach that combines domestic and international proceedings would be most constructive. Proceedings at the ICC, often heralded as the ‘gold standard’ of international justice, at first emerge like the most obvious candidate. Given the magnitude and monstrosity of Daesh’s crimes, prosecutions at The Hague would signal international condemnation and stigmatize Daesh as hostis humani generis, an enemy of humankind. Considering that the terrorists’ crimes have transcended national borders, and that its members hail from various countries, the ICC appears all the more appealing as it would recognize, in pursuance with its founding policies, that such acts shock the moral conscience of the international community. Be that as it may, proceedings at The Hague appear unlikely in the near future due to issues of jurisdiction. Syria and Iraq, where the group’s most serious crimes have been committed, are not parties to the ICC’s Rome Statute, removing the Court’s basis for territorial jurisdiction. A referral by the UN Security Council, a secondary venue for ICC jurisdiction, appears similarly unfeasible, chiefly due to the Chinese and Russian veto. The Court could nonetheless retain jurisdiction over the crimes via the so-called principle of active nationality, whereby it can try the crimes of Daesh if its perpetrators are nationals of an ICC member-state. Indeed, many of the group’s fighters hail from ICC-member countries such as Tunisia, France, Jordan, and Belgium. They consist, nonetheless, mostly of low-ranking foot soldiers, and their crimes would likely fail to meet the ICC’s threshold for gravity and seriousness. 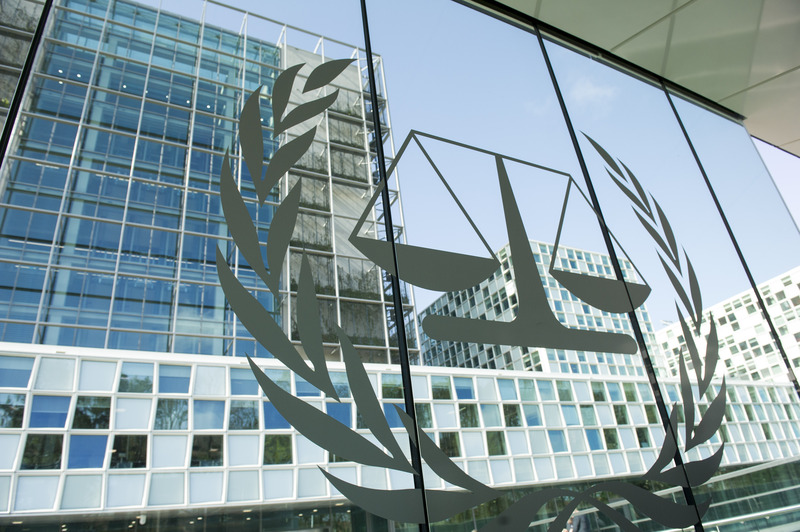 An alternative to the ICC at the international level would entail the creation of an ad hoc tribunal, akin to the ones formed for Rwanda and the former Yugoslavia. This option, nonetheless, also appears unlikely, as it would similarly require a referral by the Security Council acting under its Chapter VII mandate, after it determines a threat to international peace and security. Ultimately, diplomacy-dependent jurisdiction can be fluid, and geopolitical interests shift. The political paralysis of the United Nations Security Council has inspired a range of ‘accountability innovations’, with many commentators attempting to bypass Russian opposition. These include referring to Daesh as a transnational actor tout court, referring to the Iraqi territory exclusively, as well as using the Court’s open file in Libya to establish jurisdiction over the group’s crimes in Iraq. In the absence of international prosecution, proceedings at the national level appear like a plausible alternative. Domestic trials would be much closer to the victims themselves, thereby fulfilling a cathartic function, while disseminating the Court’s findings throughout the country. Jurisdiction would not be an issue, and indeed Iraqi courts and de facto autonomous Kurdish courts have already begun prosecuting former Daesh insurgents. Nevertheless, the Iraqi legal framework falls short on multiple fronts that could jeopardize the rendering of holistic justice to victims of Daesh crimes. For one, the Iraqi penal code has glaring substantive limitations, as it neglects to account for crimes of sexual violence or any of the core international crimes (genocide, war crimes, crimes against humanity). All prosecutions that have taken place so far in both Iraq and Kurdistan have been grounded on heavily criticized anti-terrorism laws, that impose mandatory life sentences for minor offenses. Additionally, there are serious concerns about the due process guarantees offered by these courts, with the Iraqi judiciary being consistently ranked as one of the most corrupt and opaque in the world. At any rate, notwithstanding their setbacks, national prosecutions offer a constructive avenue to hold Daesh militants accountable. In sum, the road towards accountability is by no means clear, hindered as it is by major political and judicial hurdles. 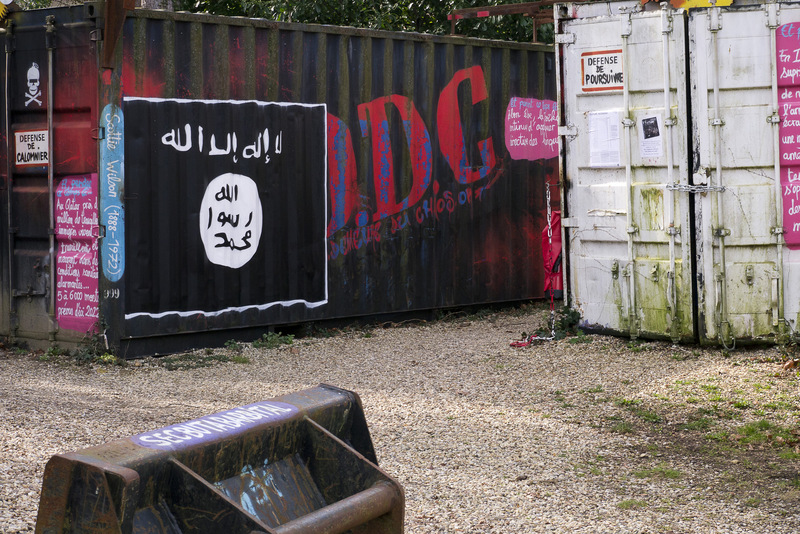 But it is often said that necessity is the mother of invention, and the ever-growing urgency of pursuing justice for Daesh crimes might fuel the requisite political momentum and inspire a range of ‘accountability innovations’. In that regards, the IIIT’s important work in bringing international expertise and legitimacy to the scene might be a pivotal step forward. Tiran Rahimian is a third year B.C.L./LL.B. candidate at the McGill University Faculty of Law.